Jeremy Corbyn has responded to an invite from Israel’s Labor party to visit the country by promising to “visit everywhere – including Israel”. The Labour leader was asked whether he would take up the offer during a trip to Jordan to mark World Refugee Day. 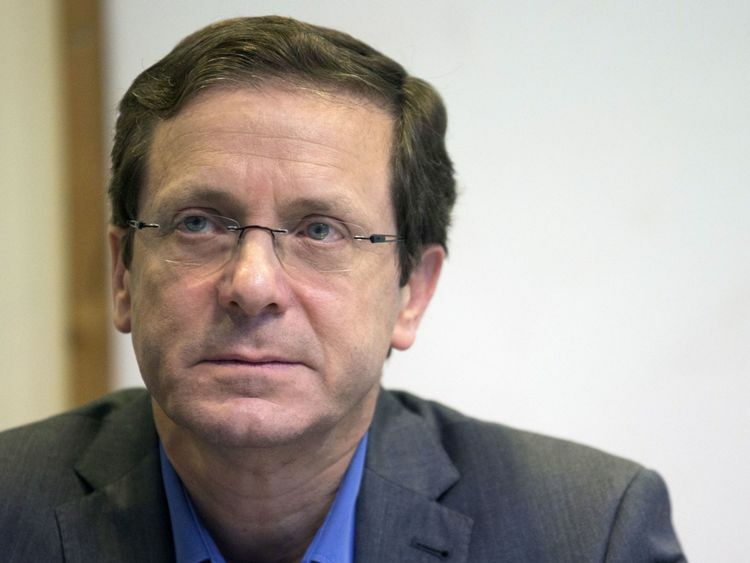 Isaac Herzog, who leads the Israeli Labor party, invited Mr Corbyn and a delegation of Labour officials to visit his country’s Holocaust museum in April 2016. Mr Herzog wrote in the same letter to Mr Corbyn that he was “appalled and outraged” by “recent examples of anti-Semitism by senior Labour party officials in the UK”. 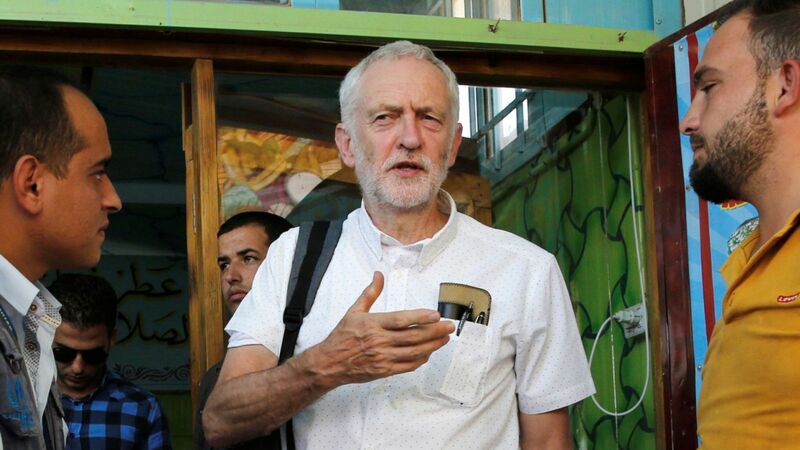 A Labour spokesperson told the Times of Israel there were existing “diary commitments” preventing Mr Corbyn from making the trip and that he had visited Israel “on more than a dozen occasions”. Deputy leader Tom Watson and a delegation of Labour MPs travelled to the country instead in November 2016. Mr Corbyn responded: “Listen, I’m going to visit every place. “I’m here in Jordan for International Refugee Day – that’s why I’ve come, and I’ve met Syrian refugees, I’ve met Palestinian refugees, and I’ve looked at the refugee issue that exists.